Now Available! Learning Pastoral Imagination: A Five-Year Report on How New Ministers Learn in Practice. To lead with courage and pastoral wisdom in the twenty-first century requires ministers to make a transition from simply imagining ministry to embodying pastoral imagination. For 25 years, Auburn Studies have been the gold standard in research on theological education in the United States. 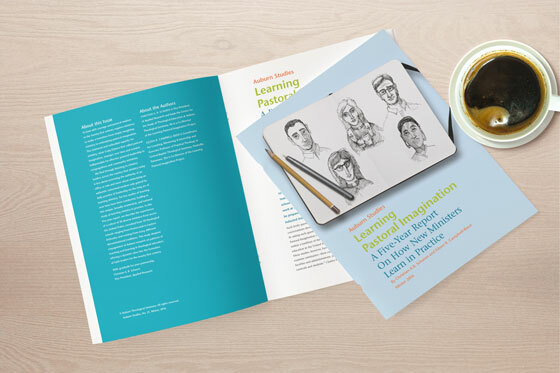 In this newest Auburn Studies Report, we release six key findings from a study of learning ministry in practice and their implications for theological education. The Learning Pastoral Imagination Project is a study of theological education and ministry from the perspective of the learners. A longitudinal national study of how pastors learn in practice over time, the project has followed fifty seminarians for five years—from graduation into their varied ministry careers. The ministers are a diverse group including Mainline and Evangelical Protestant, Catholic, Pentecostal and Orthodox traditions and are located in five regions of the United States. Funded by The Lilly Endowment, Inc., the project is directed by Eileen Campbell-Reed (Central Baptist Theological Seminary) and Christian Scharen (Auburn Theological Seminary) with project assistance from Catrina Ciccone (Luther Seminary). 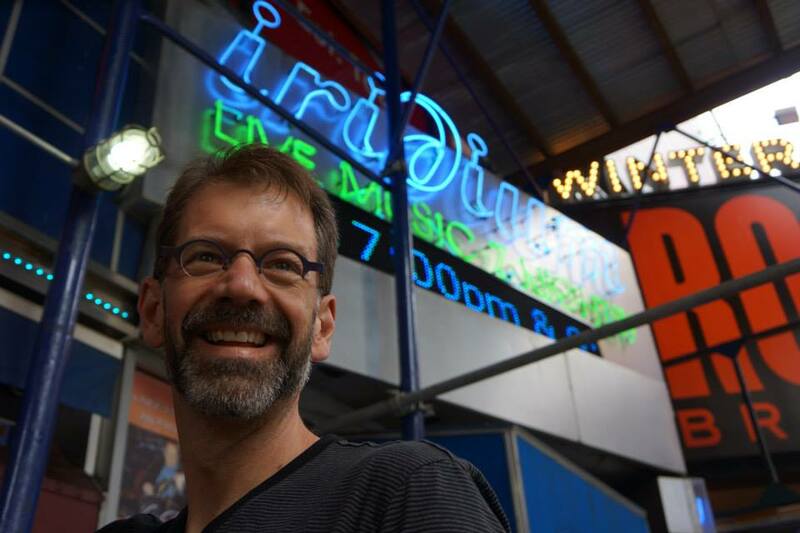 Dr. Christian Scharen is Vice-President for Applied Research at Auburn Theological Seminary where he leads the Center for the Study of Theological Education. 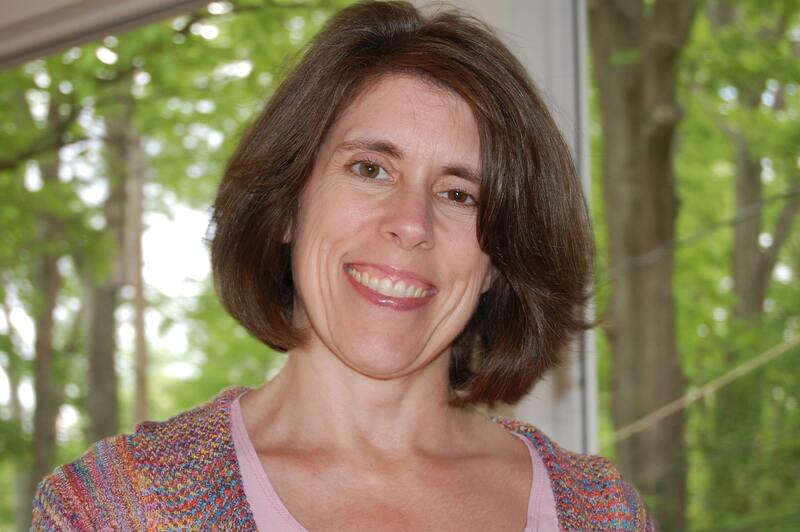 Dr. Eileen Campbell-Reed is Associate Professor of Practical Theology at Central Baptist Theological Seminary (TN), where she coordinates coaching, mentoring and internships. Rev. 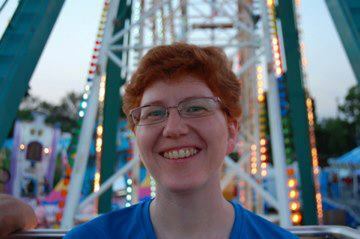 Catrina Ciccone is a PhD student in Congregational Mission and Leadership at Luther Seminary. Previously she served as a pastor in Pennsylvania. The Learning Pastoral Imagination Project is funded generously by the Lilly Endowment and from 2008-2016 is housed at Luther Seminary in St. Paul, MN.